Last call for Late Fall King's! 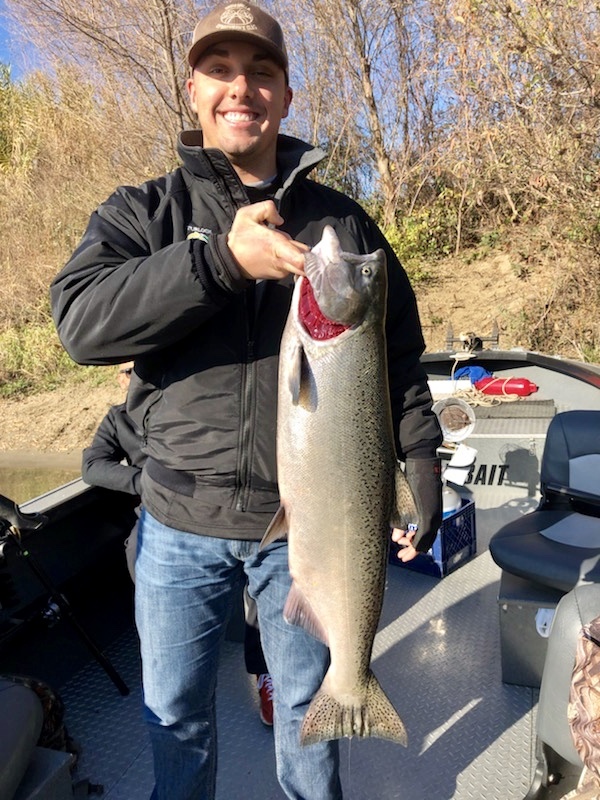 Limits of King salmon on the Sacramento River near Anderson, Ca. today! 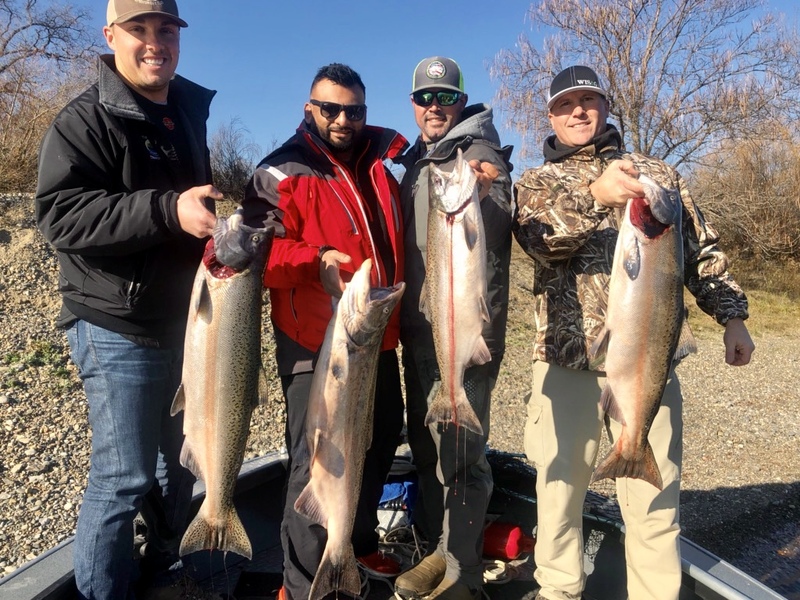 This is your last week to fish for river salmon in the Central Valley! 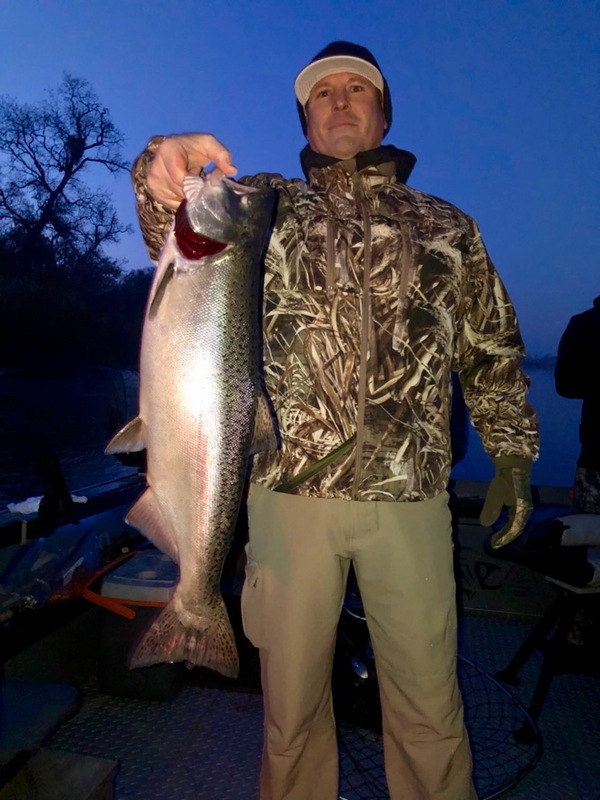 Today Justin fished 3 clients for us on the Sacramento River for "Late Fall" King salmon. 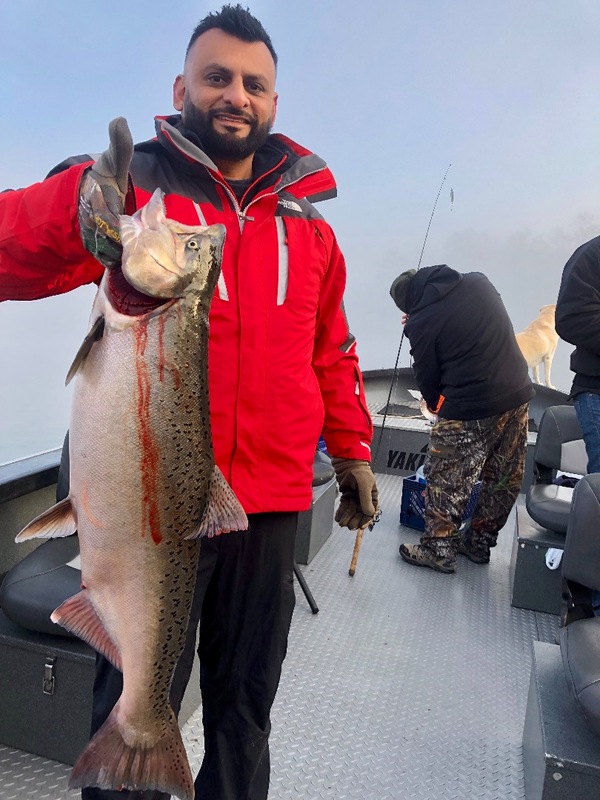 Justin and the crew finished with limits of bright King salmon before noon which is a testiment to the great fishing the Sacramento River is providing in the way of King salmon fishing. The river closes on the 16th, so if you want one last shot at these bright up river Kings, give me a call asap! Shasta Lake trout are staging in the lake arms. 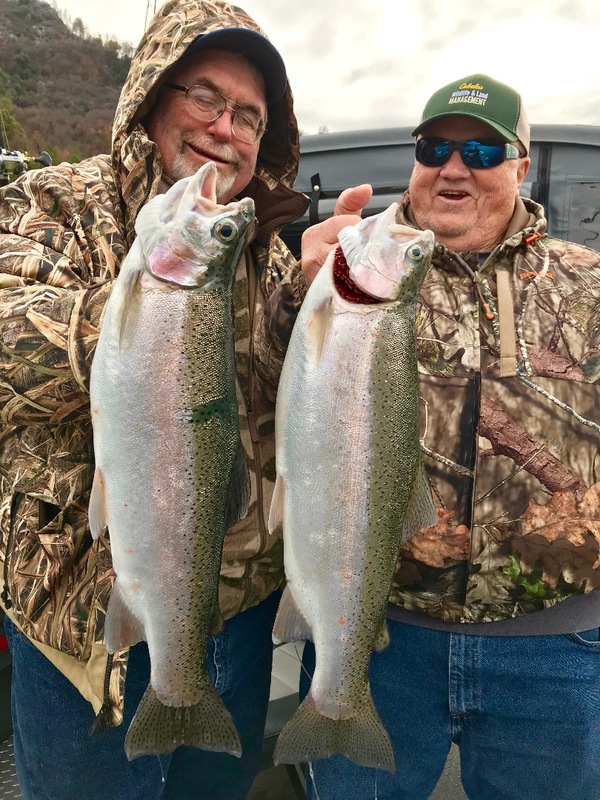 Shasta lake winter trout bite continues!